Dr. Aldrich is a board certified cardiologist. He attended Hahnemann University School of Medicine in Philadelphia and trained at Allegheny General Hospital in Pittsburgh, PA. for internal medicine and cardiology. Allegheny General Hospital has been a leading cardiac care center as rated by AARP. Dr. Aldrich is a member of the American Medical Association, American College of Cardiology, American Heart Association, and Sarasota County Medical Society. The practice has also been honored as a Trustee member of the Greater Sarasota Chamber of Commerce. Dr. Aldrich was raised in Pitsburgh, PA. He has family in the area that have been a part of the Bradenton area since the 1920’s. His parents retired to Bradenton in 1988 and brother is an established dentist in Bradenton. He happily makes the Bradenton-Sarasota area his home. 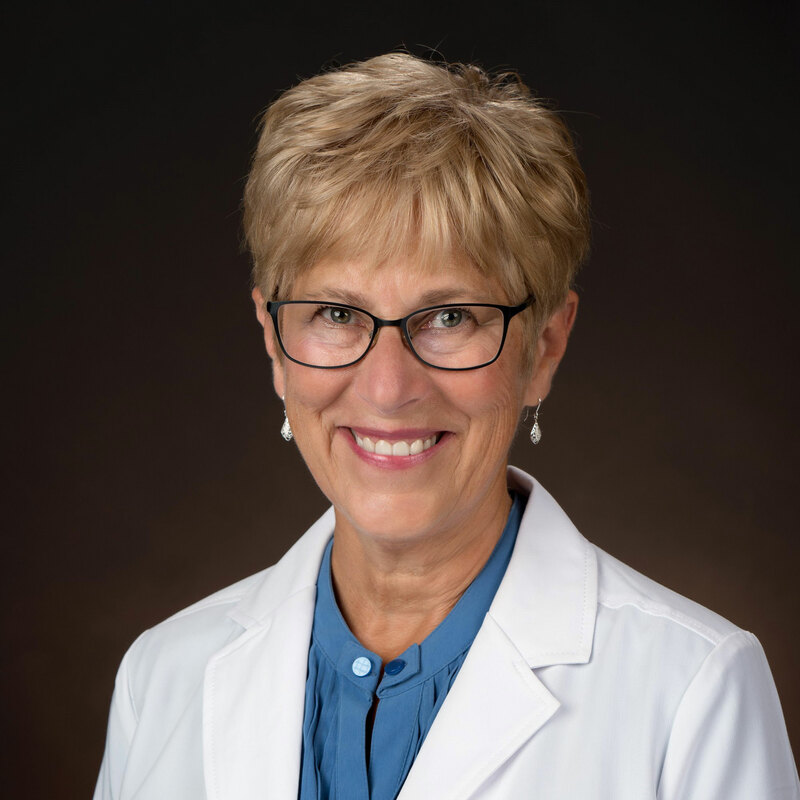 Nancy S Hinton NP-C joined the Cardiovascular Institute in 2018 after practicing Hospital Internal Medicine for five years at Parkview Regional Medical Center in Fort Wayne, Indiana. Responsibilities included independent inpatient care management on Orthopedic and neurology floors as well as continuing care, rehabilitation units, hospital admissions and discharges. Nancy received her Masters in Science from Purdue University and is accredited with the American Academy of Nurse Practitioners. As a Registered Nurse since 1981, Nancy achieved certification as a Critical Care RN and was certified as a Respecting Choices Facilitator. She is a member of the American Association of Nurse Practitioners and the Sarasota County Nurse Practitioners. Most of Nancy’s career was serving in critical/coronary care units of Parkview Health and also Mercy Hospital, Des Moines, Iowa. Nancy also served as an adjunct professor for Purdue University and St Francis University. Honors include the prestigious Martha Goodrich Award, Tapestry Scholarship of Fort Wayne and Strathmore’s Who’s Who Worldwide. Undergrad degrees include BS in Nursing from Indiana Wesleyan University, AADN from Grand Rapid JC and Associate degrees in Music and Bible from Central Bible College. Nancy’s passions include leading medical mission team with Barnabas Task to the Dominican Republic and visiting six daughters scattered across America. 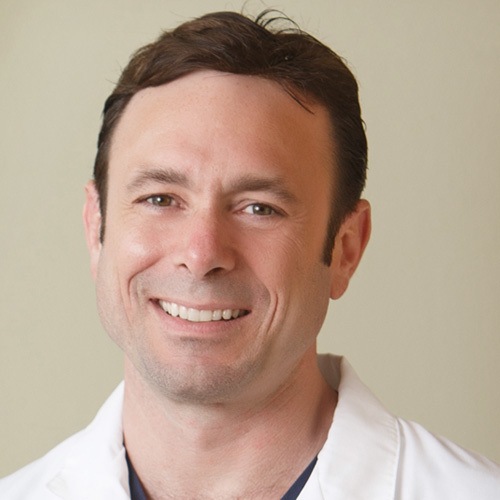 Dr. Aldrich has excellent personal qualities and truly cares about his patients. He has been well trained in cardiology and all aspects of cardiovascular imaging including cardiac magnetic resonance at Allegheny General Hospital in Pittsburgh, PA. He has endeavored starting this practice to make a difference in health care and cardiology. He finished cardiology fellowship in 2002 and worked in Englewood Florida for one year. He then decided to learn more about the delivery of cardiac care and experience other practice settings by doing Locum Tenems cardiology, which in latin means, “standing in for.” He worked in such areas as Seattle, Roanoke Virginia and Portsmouth New Hampshire. He brings the best he has seen from around the country and local area to the Lakewood Ranch and Sarasota vicinity.